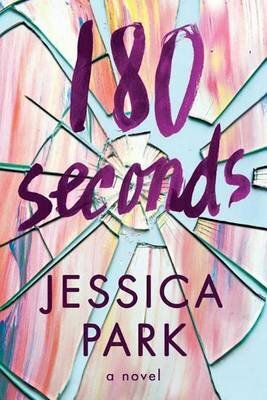 180 seconds is a sweet story, the characters likable and genuine. I really identified with Allison and her anxiety was palpable. But. Is it possible to transmit enough information over 180 of eye contact that you fall in love? This I find difficult to believe. But. It's been a long time since I was this emotional over a book. So it has something. Something not quite tangible that I can't put into words. @crushingcinders *I was voluntarily provided a free review copy by the publisher.